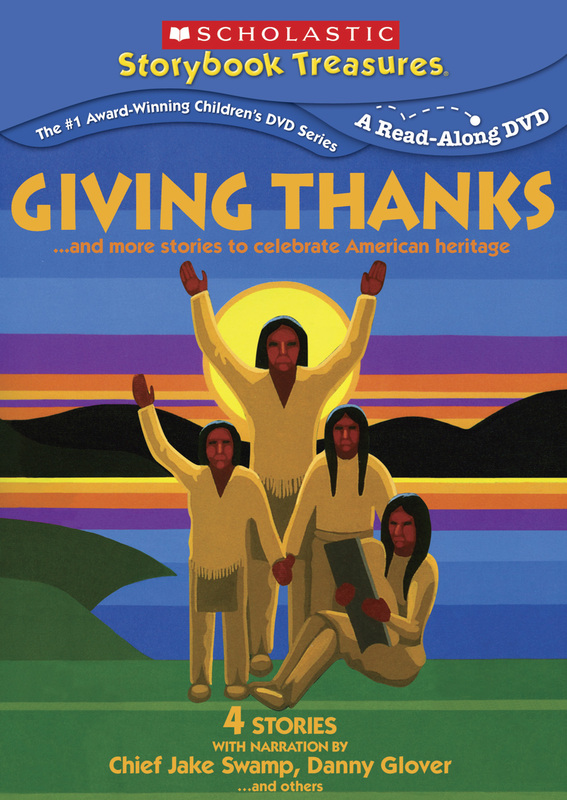 GIVING THANKS (Written and narrated by Chief Jake Swamp, illustrated by Erwin Printup Jr.) Known as the Thanksgiving Address, this Native American good morning message is based on the belief that the natural world is a precious and rare gift – from the moon and the stars to the tiniest blade of grass. HIAWATHA (By Henry Wadsworth Longfellow, illustrated by Susan Jeffers) Hiawatha’s boyhood is gracefully brought to life against a background of authentic Native American music in this excerpt from Longfellow’s classic poem. 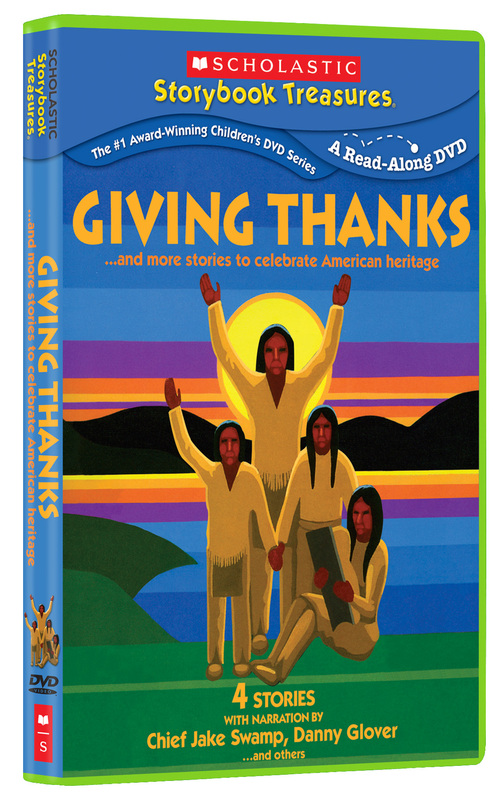 THE PILGRIMS OF PLIMOTH (Written and illustrated by Marcia Sewall) The arrival of the Pilgrims in the new world is chronicled in this dramatic reenactment of their daily activities during those first trying years in the colony they called Plimoth. LINCOLN AND DOUGLASS: AN AMERICAN FRIENDSHIP (By Nikki Giovanni, illustrated by Bryan Collier, narrated by Danny Glover) The story of an unusual, historic friendship between two great American leaders – Abraham Lincoln and Frederick Douglass. All titles produced by Weston Woods Studios, Inc. For non-commercial private exhibition in home only. To purchase product for public performance or classroom use call Weston Woods at 800-243-5020. Weston Woods and associated logos are trademarks of Weston Woods Studios, Inc. SCHOLASTIC and SCHOLASTIC STORYBOOK TREASURES and associated logos are trademarks and/or registered trademarks of Scholastic Inc. Compilation ©2011 Weston Woods Studios, Inc. All Rights Reserved. Marketed and distributed in the U.S. by New Video.